I was invited to join a campaign by Stail.My for a 20-sec video for YSL Beauty. So I present to you the making of... a 20 seconds video! They invited nine influencers altogether based on a few criteria and I was labelled as the "Success Addict". I had the honour of being featured by Stail.My as their Fresh Face earlier this year (read here). The Stail.My team are a fun, crazy, creative and lively bunch and it was great to work with them again! When they shared with me the concept of the video that they had in mind, it definitely got me interested and curious so I agreed to do it. Since it was just a 20-sec video, I didn't have a lot of expectations. So when I arrived, I was quite surprised: I didnt expect the crew to be so big. Just look at the BTS photos. There were so many people buzzing around in the background and there were a lot of input given from various people during the entire shoot. I could see first hand the huge amount of work from different individuals that were required to come out with a video like this. It was pretty fun getting to know the other beautiful personalities for the first time as well. Enjoy the BTS photos and the videos featuring me at the end! I've also been invited to their store launch at OU later tonight and will be attending. 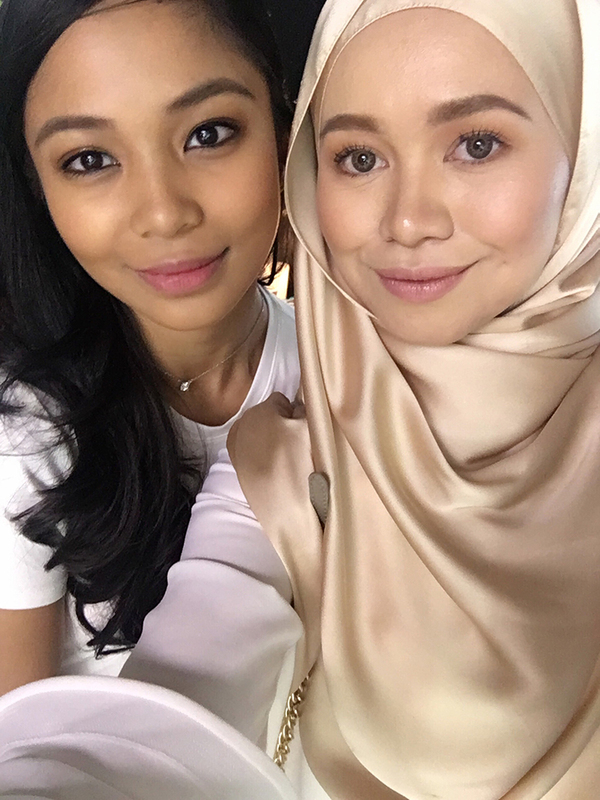 Aina Syahirah (@ainasyahirah), Evelyn Marieta (@evelynmarietta) and I in All Hours Foundation by YSL. 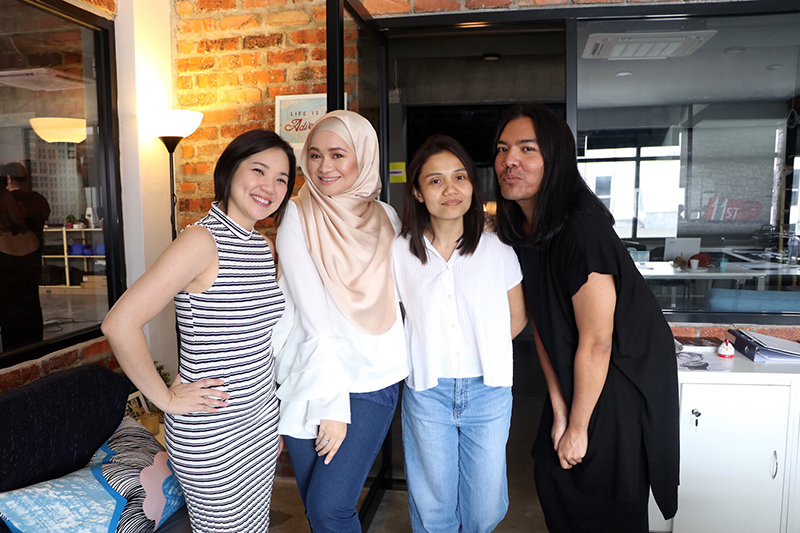 L-R : Azreezal Hafidz (@azreezalhafidz) of Stail.My, Aina Syahirah (@ainasyahirah), Amira Faten Azman (@amirafatenazman) of Stail.My, Evelyn Marieta (@evelynmarietta), Sahir Sabri (@sahirsabri, our makeup artist for the day using YSL Beauty Cosmetics) and Merissa Emilda (@merrissae) of Stail.My. One for the album with the ones who invited me to be apart of the campaign. 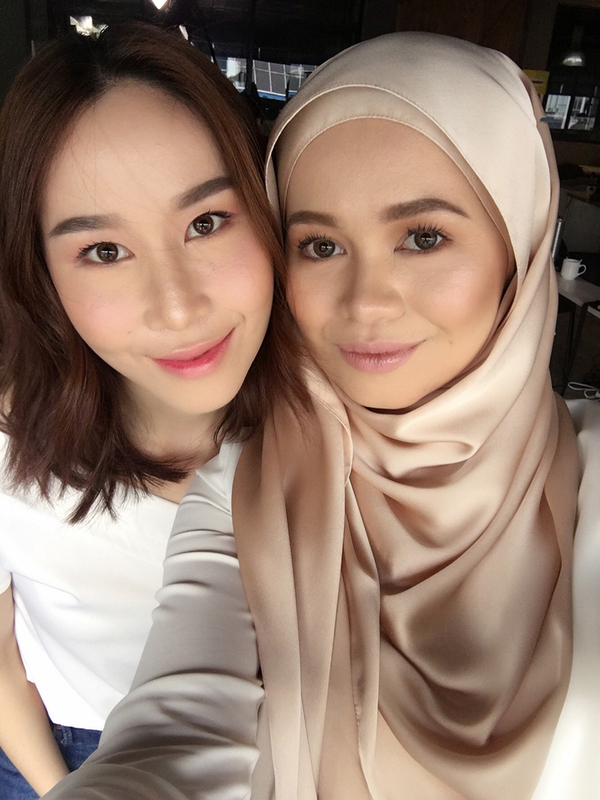 Carole from YSL Beauty and from Stail.My, Azreezal and Merissa. And below is the 21 seconds video!!! I'm wearing aere's CAMILLA Top and aere's LAVEDA Denim Pants from CHANGE Collection as previewed at KLFW 2017. 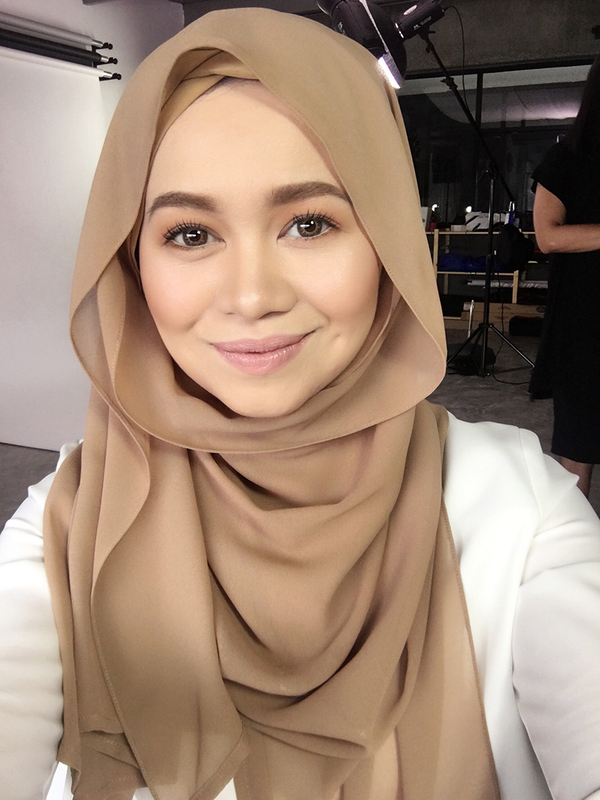 To know more about what the 9 of us think about the All Hours Foundation, you can read #DONTSTOP, DRESSUP, PARTY, REPEAT BERSAMA ALL HOURS FOUNDATION TERBARU YSL BEAUT´E. Below are some close up selfies of me Tyra and Evelyn using the foundation. 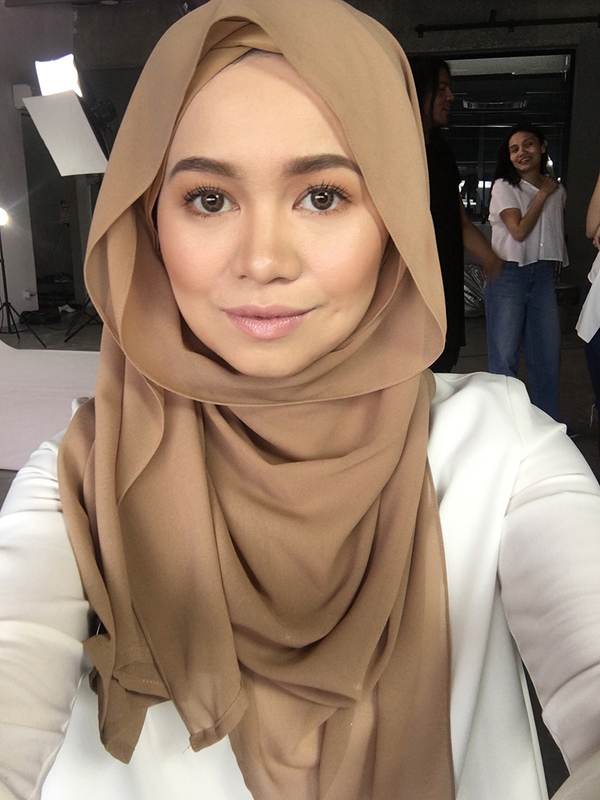 I'm wearing All Hours Foundation BD20 in Warm Ivory as recommended by Sahir Sabri. All photos above except for the selfies are captured by Hazimah.